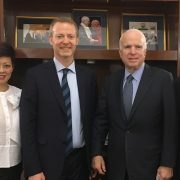 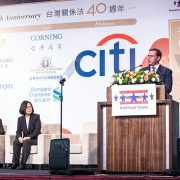 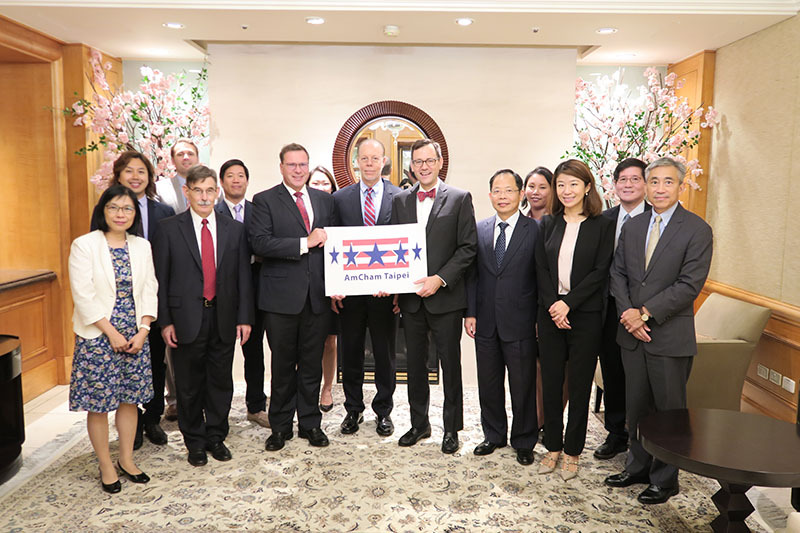 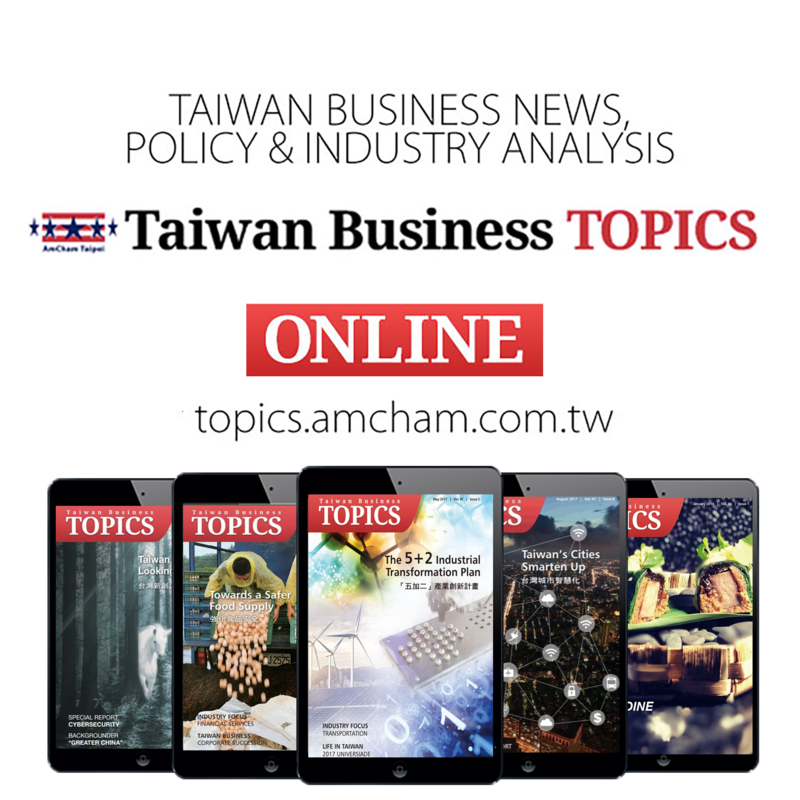 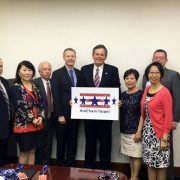 A U.S. team led by Acting Assistant U.S. Trade Representative Terry McCartin arrived in Taiwan on September 11 for consultations with their Taiwan government counterparts on a variety of issues related to bilateral trade and investment. 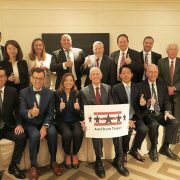 Others members of the group included Tsering Dhongthog, USTR’s Director for Taiwan Affairs, and representatives from the Departments of State, Commerce, and Agriculture. 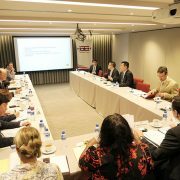 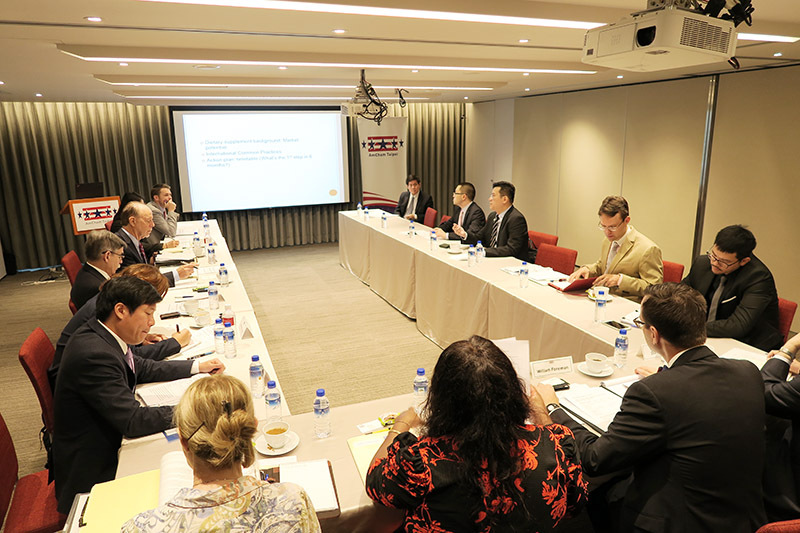 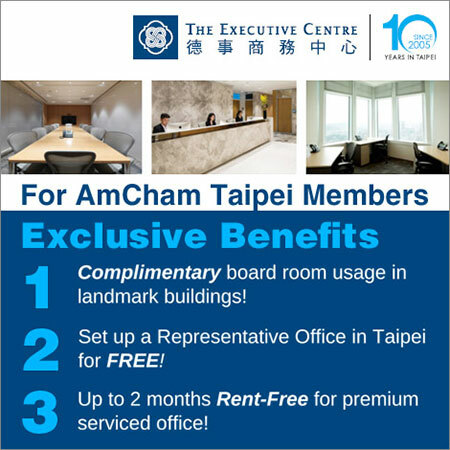 Co-chairs and other representatives from AmCham’s Medical Devices, Pharmaceutical, Retail, Cosmetics, Agro-Chemical, and Intellectual Property & Licensing Committees provided the visitors with briefings on the current status of their Taiwan White Paper and other issues.